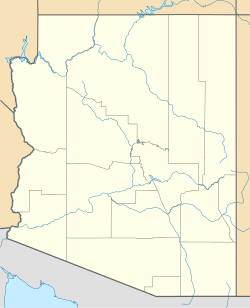 Truxton is a census-designated place in Mohave County, in the U.S. state of Arizona. The population was 134 at the 2010 census. Location of Truxton in Mohave County, Arizona.